South Point Hotel and Conference Center. Welcome to registration for WaterSmart Innovations 2018. 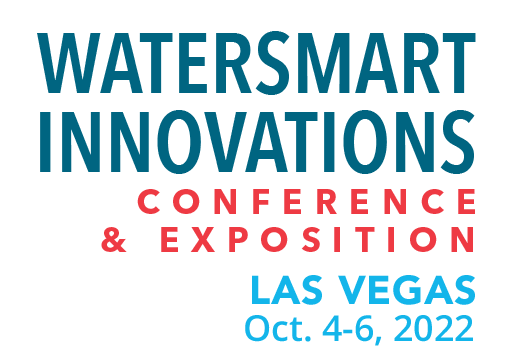 Here you can sign up and pay to attend our 11th annual WaterSmart Innovations Conference and Exposition.